Chocolate for a sore throat? We’ve all had them, those coughs that hurt our throats and we reach into our medicine cabinets to get the tried and tested cures; but maybe we’ve been reaching into the wrong place because we should be reaching into the larder or fridge and taking chocolate to cure our hacking coughs instead. His analysis follows studies into new medicines that contain cocoa when pitted against traditional standard linctus. The small scale study of 163 people found that those taking cocoa based medicines saw significant improvements within two days. 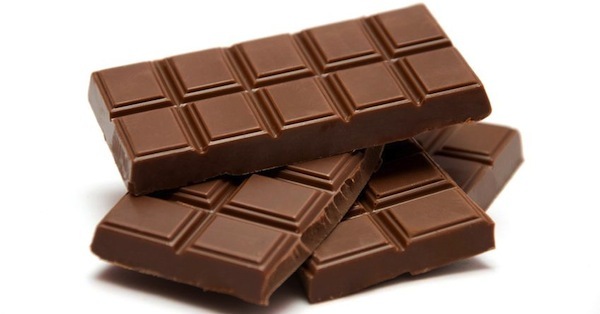 Imperial College London is where the research was undertaken and they found that a compound called theobromine, an alkaloid in cocoa is much better at suppressing the need we all have to cough than codeine. It’s all down to chocolate’s natural stickiness, which lines the throat covering nerve endings and naturally suppressing the need to cough in a similar way to honey and lemon remedies.